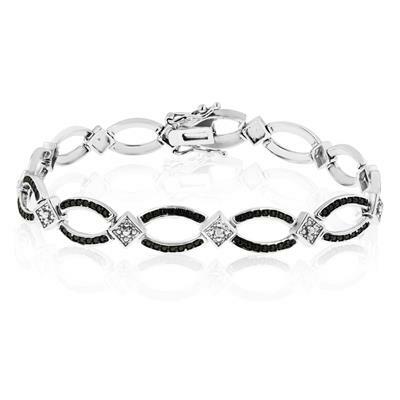 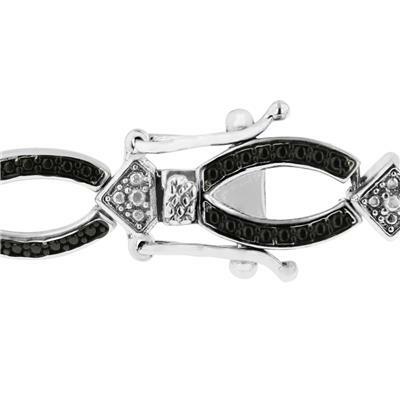 For a beautiful diamond bracelet that won't break the bank, try this platinum overlay black and white diamond bracelet. 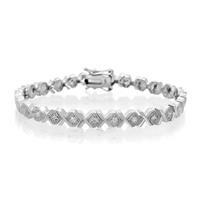 1 accent diamond weighs 0.01 carat in J-K color, I1-I2 clarity. 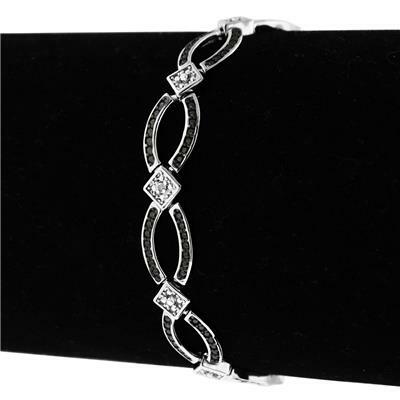 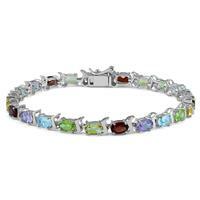 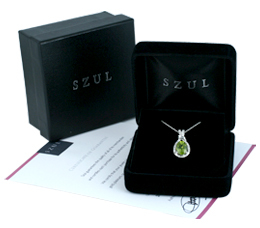 Bracelet is 8mm wide and is 7 inches long with a secure, fold-over clasp. 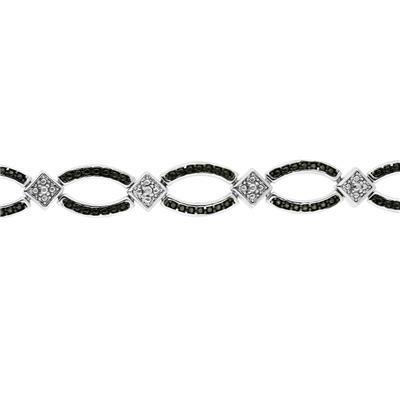 Detailed black bead work and top of the line finishing combine to create a beautiful black and white bracelet perfect for everyday wear.